Faculty of Commerce, Kansai Univ. "O dia nasce." 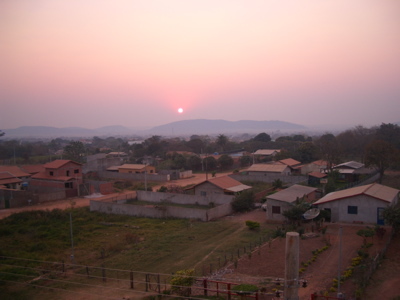 (7 setembro 2004, Bonito-MS, Brasil). (c) 1996-2005 Shin Hasegawa Office. All Rights Reserved.